For fashion lovers, no shopping experience is complete without bringing home a pair or two of fabulous shoes. This goes for both men and women. In fact, more and more men have admitted to having shoe collections of their own. This is probably because men have finally learned that athletic shoes should not be used as casual shoes and vice versa. However, if you’re like most men, you probably don’t have the patience and energy to walk in and out of different shoe stores just to find the right pair. In comes Zalora PH with their promise of online shopping convenience and ube reliable delivery service. Nowadays, guys need only click the mouse a few times to choose their desired brand, color, style and size of shoes. 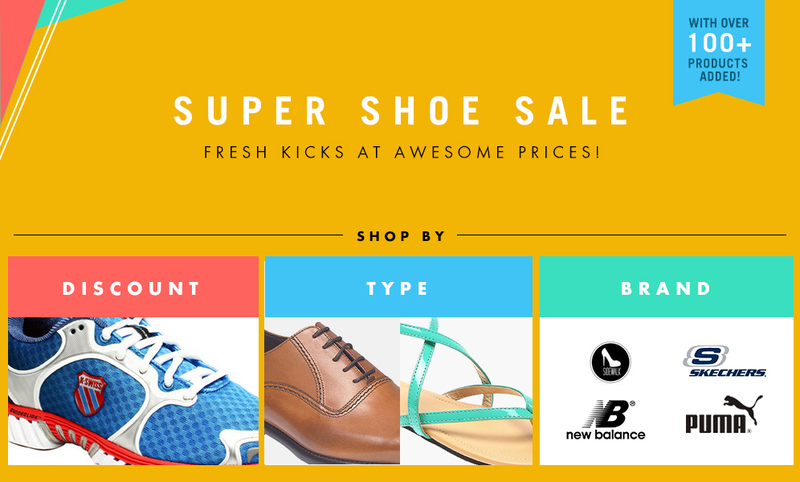 With the great shoe sale page, already reasonably priced items are made even more affordable with huge discounts. This is why no shoe fanatic would be content to leave the checkout with only one pair. For women, the super shoe sale page is a virtual playground. Here, you can find hundreds or even thousands of pairs of shoes to choose from. You can find ballet flats, brogues, loafers, heels, wedges, sandals, pumps, slip ons as well as athletic shoes. The best thing about it is that these are from your favorite imported and local brands so you are assured of the quality and durability. You can also sort through the catalogs by size, brand or shoe style. Choose from dozens of items that you may have seen in the past and forgotten about, or new items that are being placed on sale for the first time. You can shop for as many pairs of shoes as you want and never worry about carrying all of them home. Zalora PH is the leading online shopping portal in the Philippines and it offers customers the convenience and security of shopping online.